Now that you'll be a member of our team, we're focused on making it simple and easy for you to get started. Choose your equipment from the options below and we'll start getting it ready for you. Please note: All preferences are subject to availability. We will do our very best to supply you with your selected item/s. 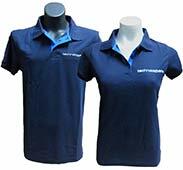 Our gift to welcome you to the company - a TechnologyOne polo shirt. Every company has a different dress code. So that you feel comfortable at work, here's some information about how we dress for work at TechnologyOne. 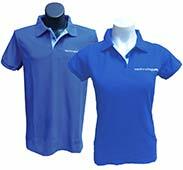 Please select a colour for your free Tech1 Polo! We'll do our best to get you your preferred size and colour on your first day. At times, your chosen option may not be in supply. 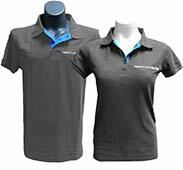 Don’t worry though, you may be able to select another colour or size or we’ll ensure the shirt of your choice is delivered to you as soon as it comes in.